Situated between two major banks in busy Firebrace Street this highly sought after position is affordably priced. 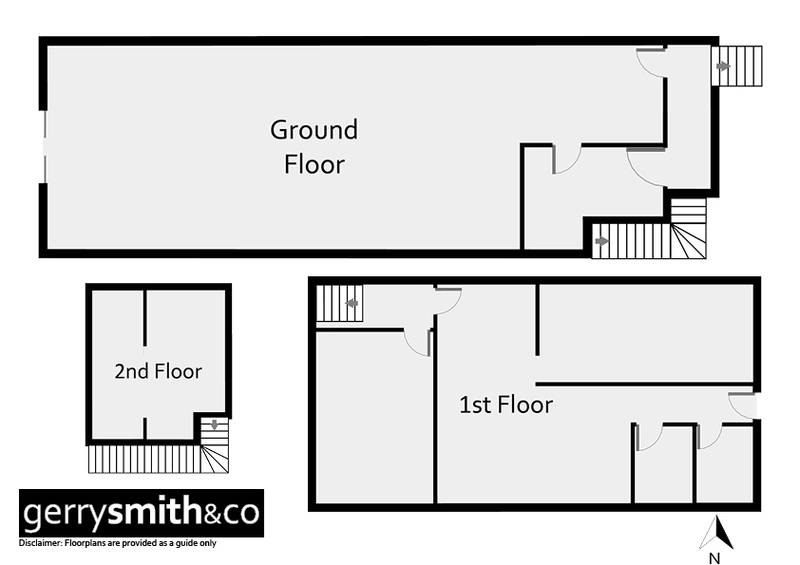 The modern premises of approx 209 sqm includes a spacious front retail showroom with updated lighting, several offices, storage and mezzanine. Rear roller door access, tea room and 2 internal toilets complete the package. Rent is $2000 + GST per calendar month plus outgoings (including council & water rates, public liability & plate glass insurance). This high foot traffic area will suit a wide variety of commercial opportunities including offices and retail. Contact Gerry Smith for further information or to arrange an inspection.